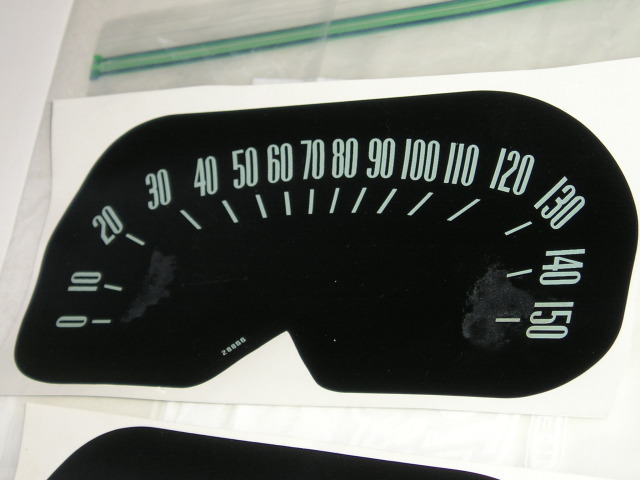 hey guys, a while back i recall someone was making the 150 mph speedo decals, i think it was someone in the UK, does anyone here know of the guy in question? Or if the decals are still being made? Thanks, Joe. 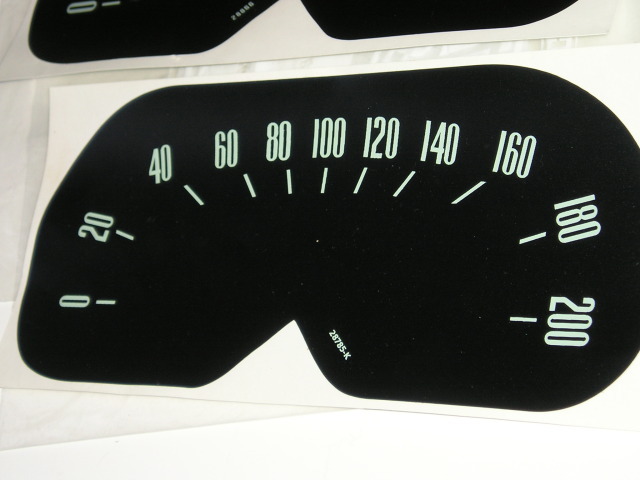 moparjoe wrote: hey guys, a while back i recall someone was making the 150 mph speedo decals, i think it was someone in the UK, does anyone here know of the guy in question? Or if the decals are still being made? Thanks, Joe. Joe are you sure you don't want to go faster like me. I put the 200 in mine. I have the 150 but it has what looks like glue smudges on it but your welcome to one if you want. Mine is finished. If you don't it won't hurt my feelings. Maybe someone is still making them. hey Christine, how much do you want for the 150 mph one? I'll wait to see if i can get them new so theres no marks or smudges on them, if not im definately interested. Is the 200 one for Europe? moparjoe wrote: hey Christine, how much do you want for the 150 mph one? I'll wait to see if i can get them new so theres no marks or smudges on them, if not im definately interested. Joe I found them on ebay a couple years ago and got them for practically nothing. So just let me know and I will send it out. Chrissy thats very nice of you but i will have to pay you something even for postage remember im in Australia, if you have a paypal account i can pay you that way, you can inbox me if like. Im going to bed now so ill check back here in the morning......thanks again Chrissy your a very nice person. I think the 200 is for KPH. I think I have a spare 150 decal, I had Saun Davies do another run of them a couple of year ago...... you'll have to remind me to dig it out.... I'm up to my eyes in baby sick at the moment. Doobster wrote: I think the 200 is for KPH. Hey Lee i just sent you an email, i also sent you a pm in FL, but that was before you posted here, thanks. 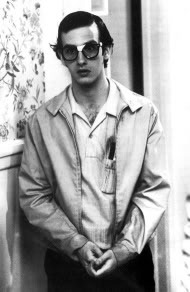 Joe.... I haven't logged into FL for months but I got your email mate. If there's any more interest and I do find the decal I have, I'll print off another run. Anyone need a 150MPH Fury decal? Joe, I'll need to dig the decal out in the morning if I still have a spare. Email me again if I don't reply.... I'm easily distracted at the moment. I need a 150 decal. I think Sean Davis has done another run.